The most recent music purchase i picked up over the past week is David Bowie's latest (and last) album titled Blackstar. As most of you probably know by now, David Bowie passed away this past week from an 18 month battle with cancer. There isn't really anything here that I can add to that conversation that hasn't already been said. I had this album on my radar for a couple of weeks leading up to its release. David's passing only solidified my purchase and I am certainly glad that i did pick this album up. I don't own any other Bowie albums, but I have always appreciated his songs. This album is very much crafted as a whole piece, a true album. 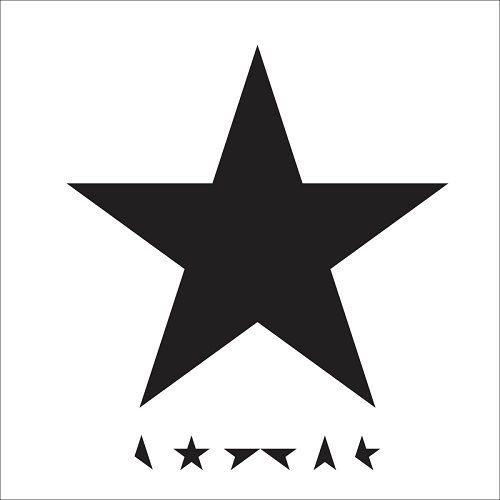 I don't really think there are many radio hits that come off of this album, and perhaps Bowie is not looking for radio hits at this point, but when you sit down and listen to this album from start to finish it really does present a fantastic piece of work and one that is poignant against David's death. It is impossible to look at this separate from his death, but the music here stands on its own. There is a beautiful blend of avant-garde jazz and even some elements of electronic music mixed in with the signature Bowie vocal. This is the perfect sort of album that you can both sit-down and listen to, but also put on as a quiet background sound while you want to relax. In fact I find that the impact of the music here is most aptly felt when the album is played quietly. This is something I picked up just as a digital download, but also an album I want to now follow up and pickup on vinyl. There is some great music here.